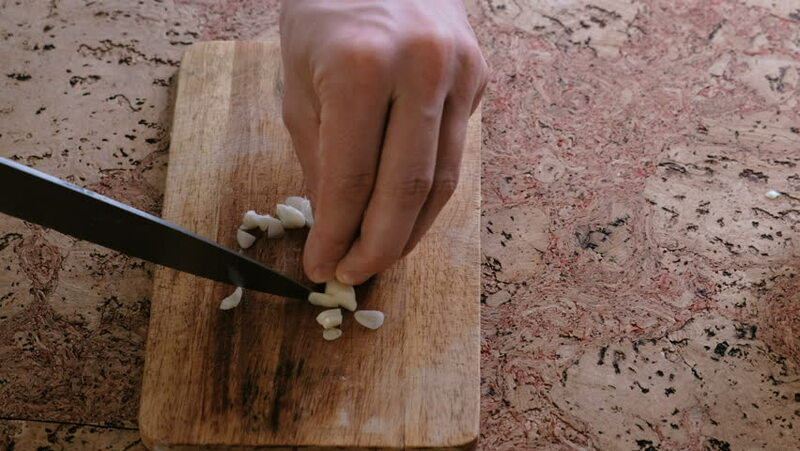 Man cuts garlic on slices on a wooden board. Close-up man's hands. 4k00:16women leg play foot kicking the water in the hot spring while water flow on the background. 4k00:21Sailor Navigating with old Map. Shot on RED Cinema Camera in 4K, so you can easily crop, rotate and zoom, without loosing quality. ProResHQ codec - Great for editing, color correction and grading.